Yet, according to a recent survey, only 40 percent of Americans have a will and just 17 percent have a trust in place. This translates to a majority of American families not being adequately protected against the eventual certainty of death or the potential for legal incapacity. When it comes to estate planning, knowledge is vital. Less than 50 percent of those surveyed understood that an estate plan can be used to address several concerns – financial or non-financial matters – including health decisions and guardianship, avoiding court and preempting family conflicts, as well as taking advantage of business and tax benefits. These horror stories are not limited to wealthy celebrities. The survey found that more than one-third of respondents know someone who has experienced or have themselves suffered family disputes due to the failure of an existing estate plan or inadequate will. Additionally, more than half of those who have established an estate plan did so to reduce family conflict. Preserving family harmony is for everyone – not only for the wealthy or celebrities. Estate planning can be confusing as each circumstance is unique and requires different tools to achieve the best possible outcome. Nearly 75 percent of those surveyed said estate planning was a confusing topic and valued professional guidance in learning more – so you’re not alone if you aren’t sure where to begin. We’re here to help. 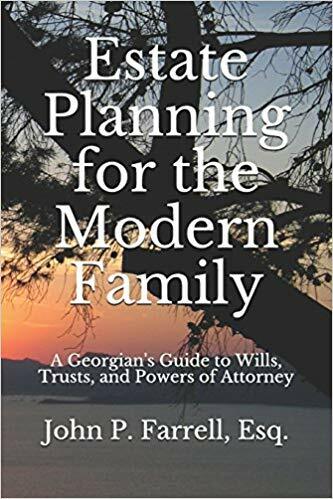 An estate planning attorney is essential in determining the best way to structure your will, trust, and estate plan to fit your needs. If you or someone you know has questions about where to begin – contact us today. Previous Previous post: Does My Estate Plan Need to Include My Vacation Property? Next Next post: How Long Should You Keep Important Documents?